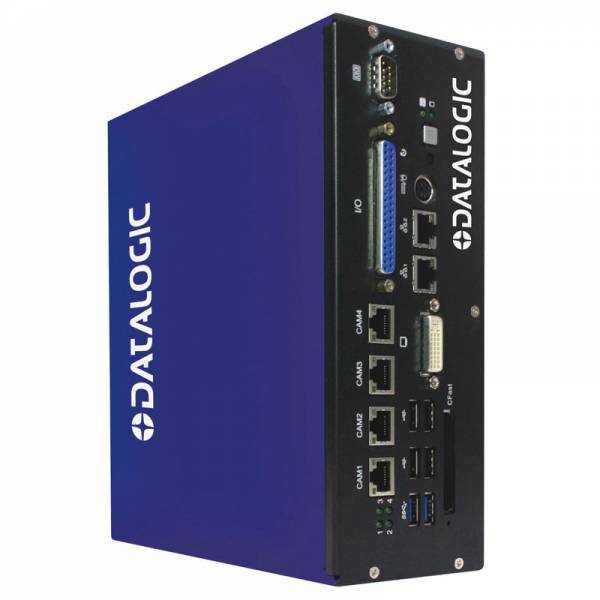 Informations sur le produit "MX80, 959918003"
The next-generation MX80 Vision Processor from Datalogic extends the power and performance of MX-Series to faster applications, advanced algorithms and higher-resolutions. The MX80, with its Intel® Core™ i7 quad-core microprocessor , 4GB memory and four independent Gigabit PoE (Power over Ethernet) ports provides more image processing speed and power for up to four unique MX-Series camera inspections running parallel. Max. number of supported cameras is 4. Liens supplémentaires vers "MX80, 959918003"
Détails du produit "MX80, 959918003"